This week, conversations with Lava Records CEO and A&R legend Jason Flom and Six Shooter Records Founder and President Shauna de Cartier - two professionals who come from different places but have carved out extremely successful careers in the label game. Six Shooter is one of Canada’s premier indie labels, with such acts as Whitehorse, The Strumbellas, Tanya Tagaq, Amelia Curran, and more. 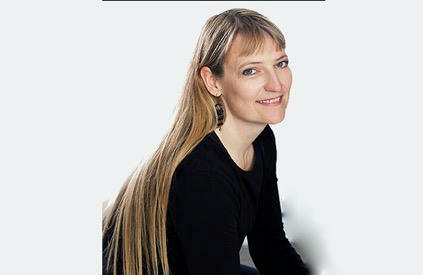 Shauna de Cartier discusses what it took to start a label, how she discovered and signed her first bands, the advantages the major labels have over indies, the economics of streaming, and more. 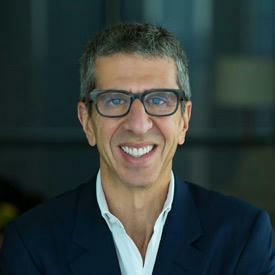 Next, we explore the world of major labels with Jason Flom, the founder and head of Lava Records. He's signed countless major artists, including Matchbox Twenty, Stone Temple Pilots, Jewel, Simple Plan, Katy Perry, Lorde, and many more. Jason addresses the common criticisms of major labels, having an ear for A&R, how the business has changed over the course of his career, and why he’s still excited about new music.